I always love to dye my hair lighter and lighter. Why? Simply because it is easier for me to change my hair color according to my mood. Various hair color are easier to apply on lighter hair color. 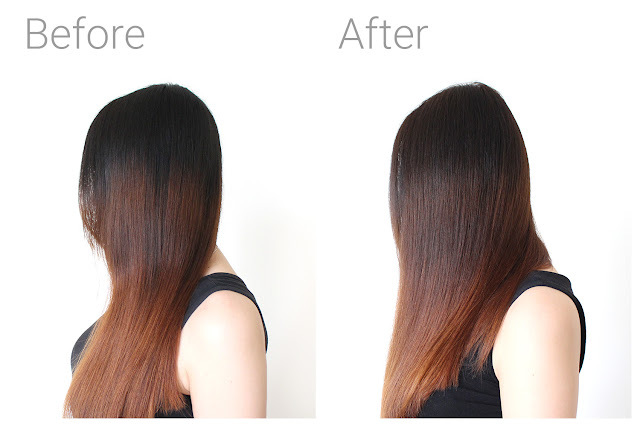 On the other side, you need regular touch up for your roots and so on which sometimes could be really annoying. That's why I was thinking to tone down my hair color a little bit darker for now. 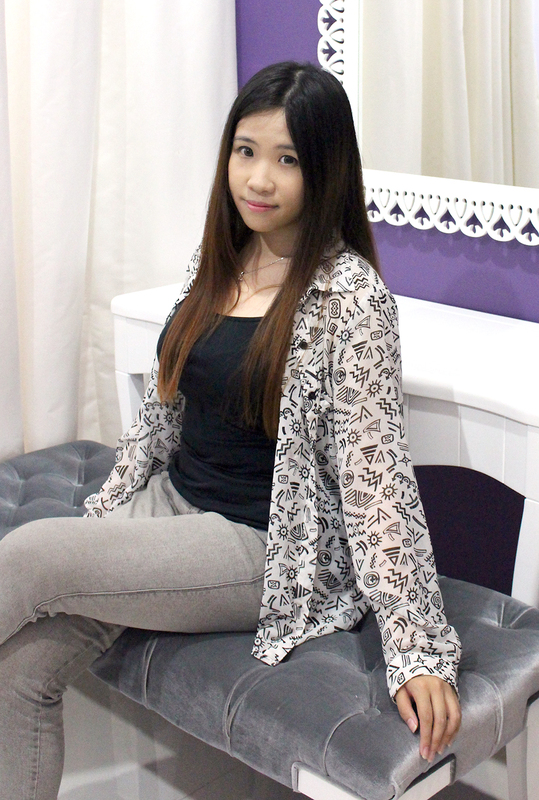 Think about give some rest to my hair which previously bleached and colored. 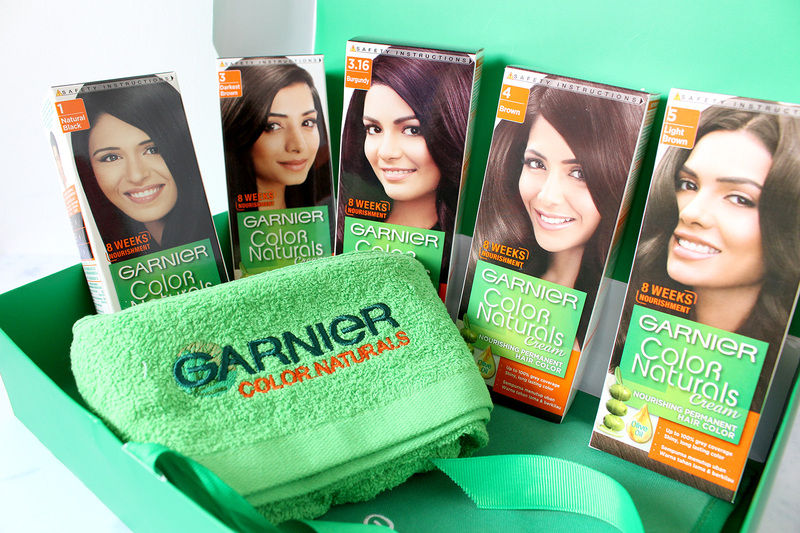 Lucky me that earlier last month, Garnier sent me a whole set of Garnier Color Natural. So what's inside the box? Let's take a look. There are five boxes of Garnier Color Natural, each are in different color which are all available in Indonesia. 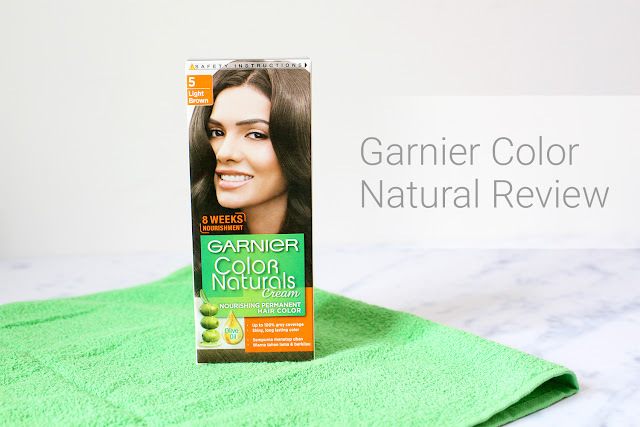 Garnier Color Natural are formulated to achieve natural hair color and help to cover gray hair perfectly. A good selection for those who are new into hair coloring and wanna achieve a natural hair color or for elders who wanna get rid of gray hair. 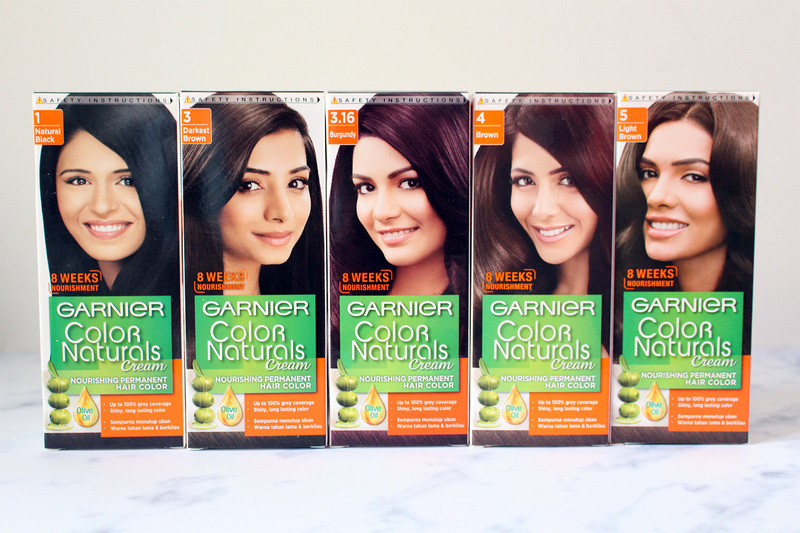 Coming to my surprise, apparently my mom always use Garnier Color Natural 3.16 Burgundy. She said the color is really nice and cover her gray hair perfectly. She never experienced with dry or damaged hair so far so I think there is no doubt that Garnier Color Natural is safe and less damaging for your hair. 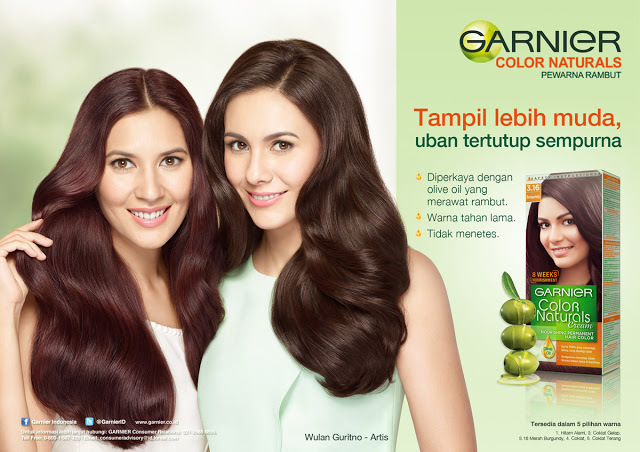 Garnier Color Natural is also enriched with Olive Oil which helps to protect and moisture your hair. Not used to dye your hair or is it your first time using hair color cream? No worries. Here's an easy step-by-step. 1. Put on the plastic gloves on. 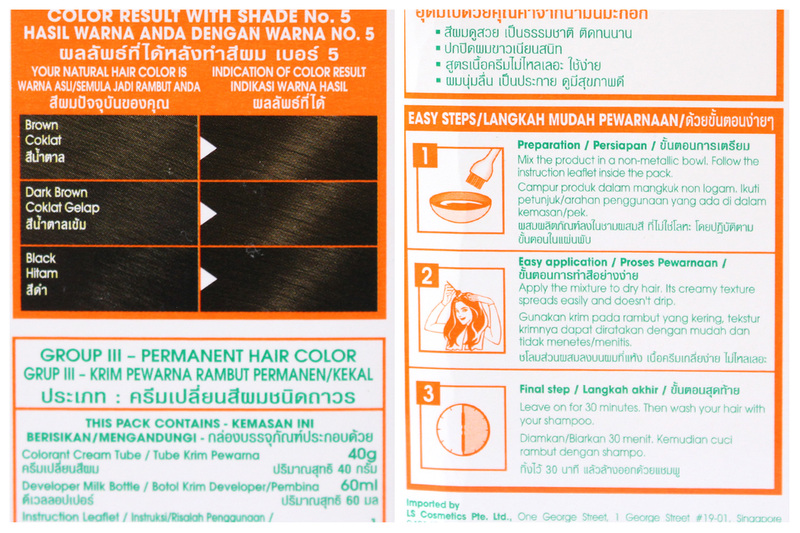 You will also need unused towel or big plastic sheets as a cape so the hair dye will not stain your clothes, especially if your hair is long. 2. 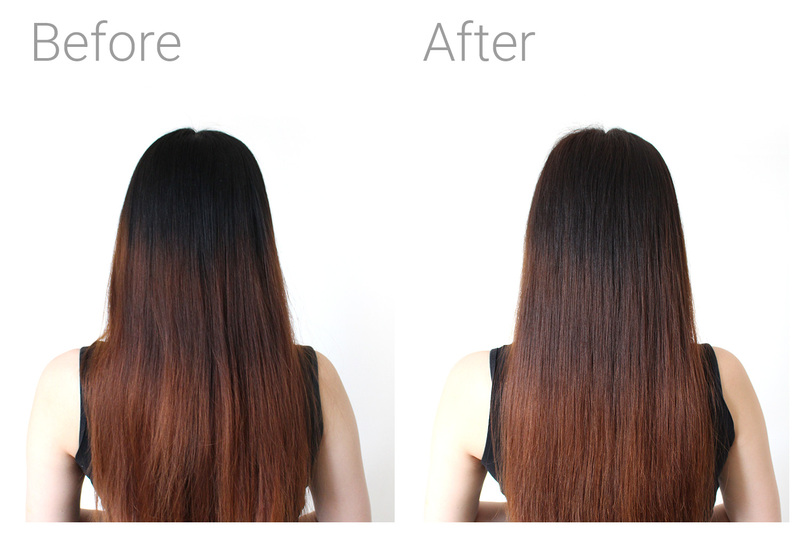 Here's the basic thing about hair coloring mixture. You'll always find the hair color cream and developer together in the box. All you need is mix them together in a non-metallic bowl. 4. This is optional but sometimes hair color cream are all over your skin while coloring. People usually use vaseline or any kind of thick cream. It is just way too greasy for me so I prefer to use lipbalm instead. Pour over your lipbalm around this area, such as along the hairline. 5. Have fun and some patience in coloring your hair. If your hair is thick, you need to do your hair in batch. Make sure to use the special comb for hair coloring and spread the hair color cream evenly. 6. When you're done, wait for 30 minutes and rinse your hair thoroughly with shampoo. Nowadays it is very easy to dye your hair at home, although long hair like mine may need assistance to apply the hair coloring cream evenly. Please also note that long hair might need two boxes as I only use one box and it is not enough to cover the entire hair. I choose Light Brown to tone down my hair color as the upper part is pitch black now and doesn't blend really well with the lower part. Let's take a look the before -after. It does lighten up the upper part nicely and create a nice color gradation from upper to lower part. I thought the color will hardly show up as my virgin hair color is totally pitch black. As for the lower part, I run out of the hair dye so it doesn't cover most of the lower part. No need to question why it has no significant color changes. I was thinking to use two boxes in different color but I think it will be hard for you to notice the changes so I stick to one box only. 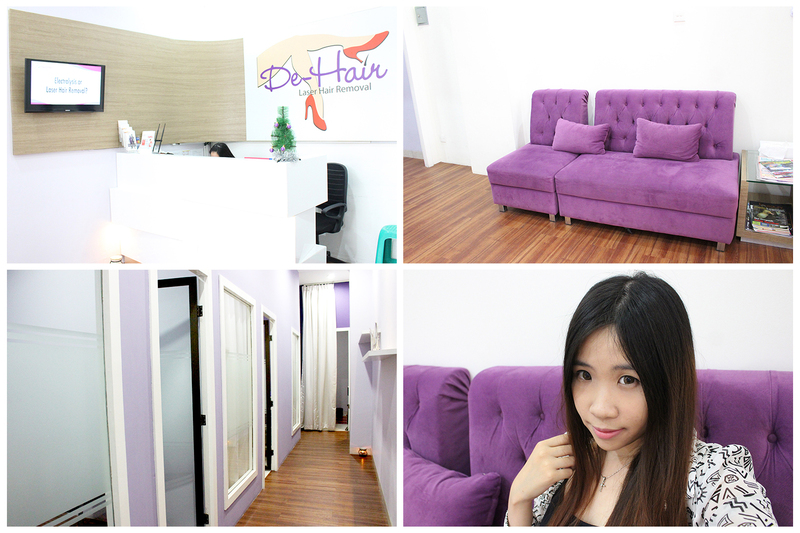 I can also feel that my hair is smooth and not dry at all after coloring process. 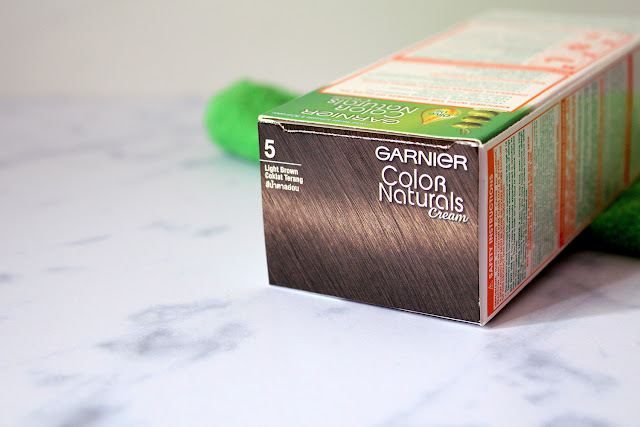 No itchy feelings whatsoever and now I understand why my mom sticks to Garnier Color Natural. 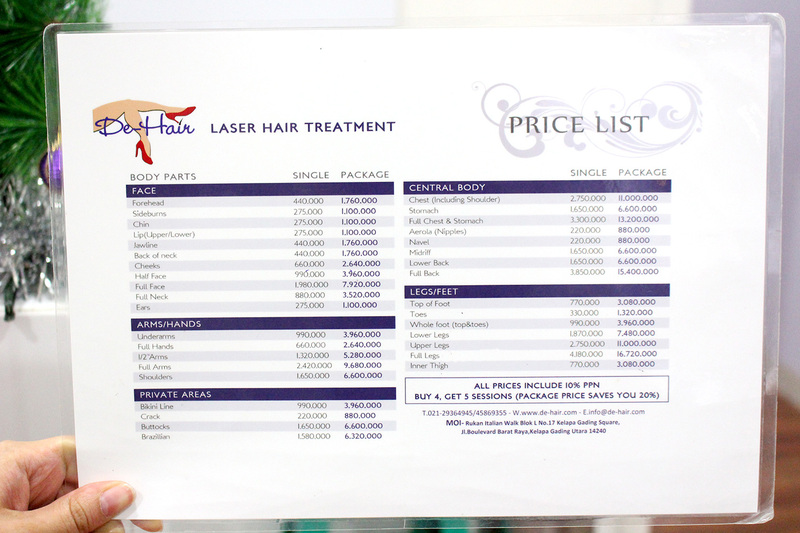 Talking about price, it is very affordable. I had visited several drugstores and hypermarket to compare the prices. The price will vary depends on the store but most of them are below Rp 50.000,00 which is a pretty good deal for me. 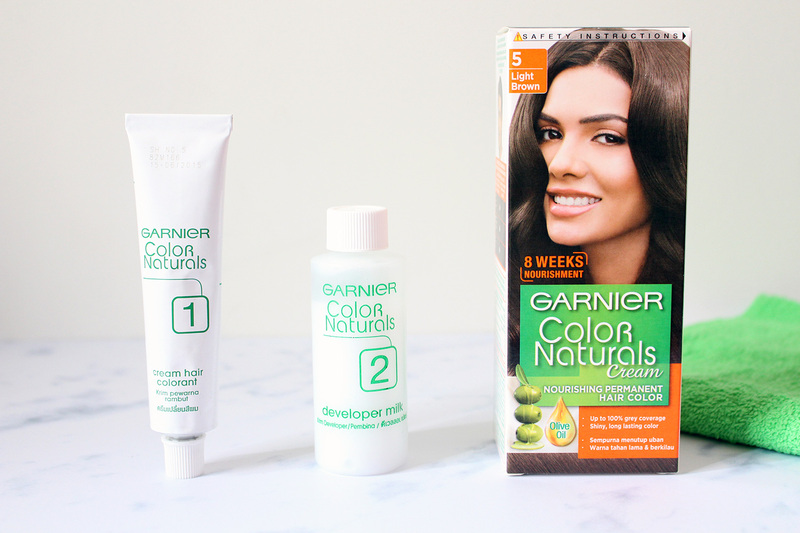 Disclosure : These products were sent by Garnier Indonesia for review purposes. All opinions are based on my own experience and not influenced in any way. Hello everyone! I know it's kinda late but Happy New Year to all of you. As usual, I will start my annual post about the end of the year. December is one of the busiest month, at least for me. My mom's birthday, Pat's birthday, and our anniversary. Not forget to mention, workload is increasing like hell too. I was so excited because things are totally different after we moved out (read here for the story about our moving).